Bulletin announcements are due Wednesdays by 5 pm. Contact St. Theresa’s to submit. Click this link to download bulletin. Click this link to see photos from mass. 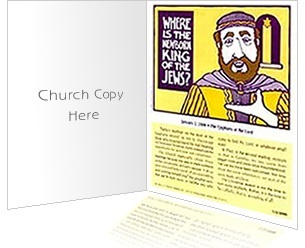 Click this link to download bulletin.